October/November 2017 with Amazon.jp exclusive effects parts. Still don't much care for Chihiro, but the Neo suit I still love. So that's a definite buy right there. Love love love that these two are happening. And I of course will be throwing down once again for the Amazon.JP editions. More flames! I never pegged you for a flamer, Den-O. 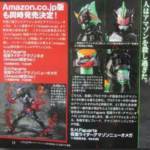 Anyways, we have some high-quality shots of Amazon Neo from the new Tamashii pickup notice. And I must say, I'm impressed. They painted the blue spandex in a nice shiny blue, it really pops. And I can see the red Amazon-eyes behind the visor so I assume everything behind it is sculpted and painted as well. I'm really happy with how this one turned out. 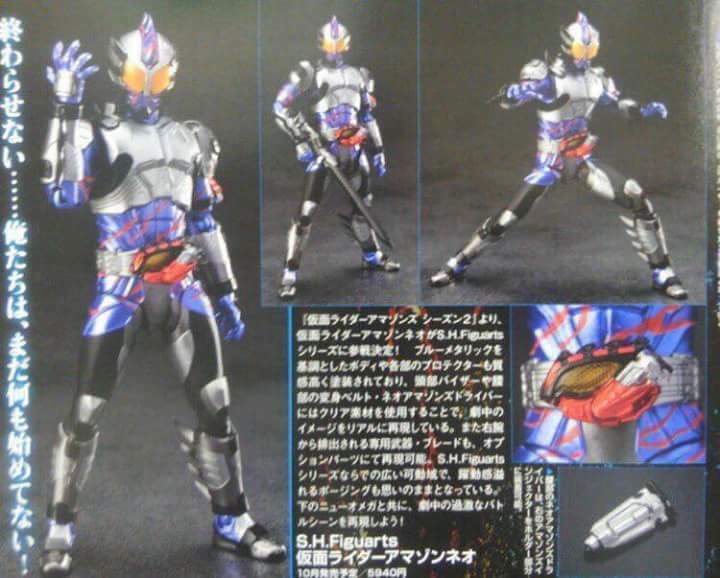 If they include all of his weapons this is shaping up to be a perfect release as far as I'm concerned. Uh... Is it bad that I only now noticed that the unarmored parts of Neo's suit look like a recolor of Alpha's suit? 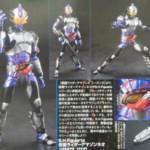 But yes, underneath the armor Neo is a recolor of Amazon Alpha, with blue skin and red stripes. You can even see the red bug-eyes underneath the yellow visor, and the fin + the little anglerfish-antenna of course which stick out of the helmet. 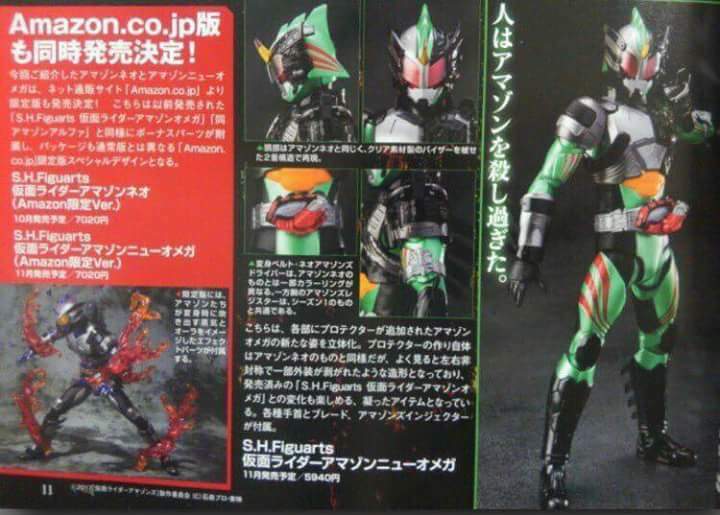 Speaking of which, I wish this release came with an alternate head for Alpha with the white eyes. One would say they want to sell the Alpha figure again with the white eyes but I doubt they'll even bother with that. How do i get the amazon exclusive versions?